We know moving expenses can add up. That's why Bekins Van Lines has done the math for you. 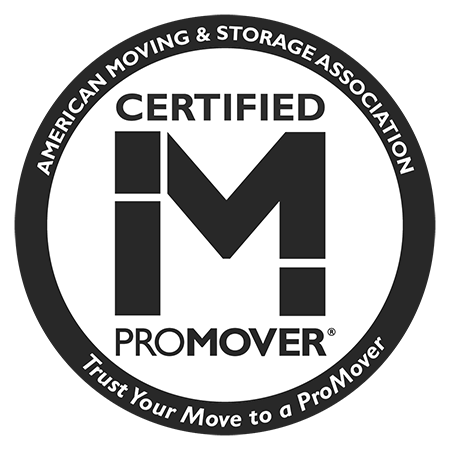 We know moving can seem daunting. That's why Bekins Van Lines has simplified moving. We know there's a lot to consider when moving. Bekins checklist can help!